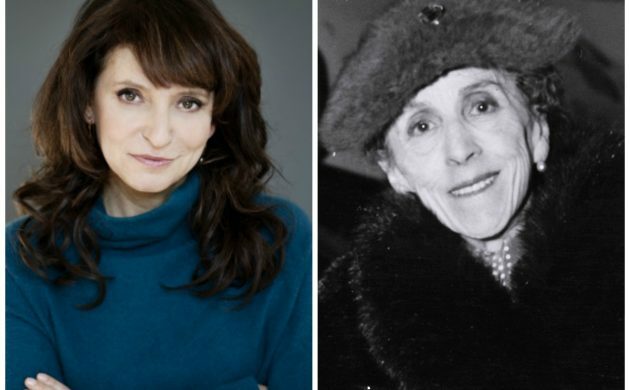 Award-winning Danish director Susanne Bier is set to direct and executive produce a new drama series based on Karen Blixen’s book ‘Out of Africa’. The classic memoir, which recounts the 17 years Blixen spent in the Ngong Hills of Kenya during the last decades of the British Empire, will be adapted for Heyday Television – a joint venture of Harry Potter and Gravity producer David Heyman and NBCUniversal International Studios. “We are beyond delighted that Susanne Bier has such a passionate attachment to Karen’s story: with such critically-acclaimed work in both film and television, she is the ideal director to transport us to Africa through the eyes of Denmark’s most celebrated writer,” Heyman stated yesterday. READ MORE: Who is … Susanne Bier? The autobiographical book was first published in Denmark in 1937 under Blixen’s pseudonym Isak Dinesen. In 1985, it was adapted into a feature film. Directed by Sydney Pollack and starring Robert Redford and Meryl Streep, it grossed more than 128 million dollars and won seven Oscars. Susanne Bier is credited with being the first female director to win a Golden Globe, an Academy Award and an Emmy Award, although the Oscar she ‘won’ for ‘Hævnen’ (‘In a Better World’) was technically won by Denmark. As well as ‘Hævnen‘, she has also directed ‘Brothers’ and ‘After the Wedding’, along with every episode of the UK miniseries ‘The Night Manager’, for which she won an Emmy.